Here is the prototype StreetGlide dash insert for 2007-2013 Harley Davidson StreetGlides. Like the OEM insert, it is the same size and shape and uses an adhesive backing to attach to the dash. 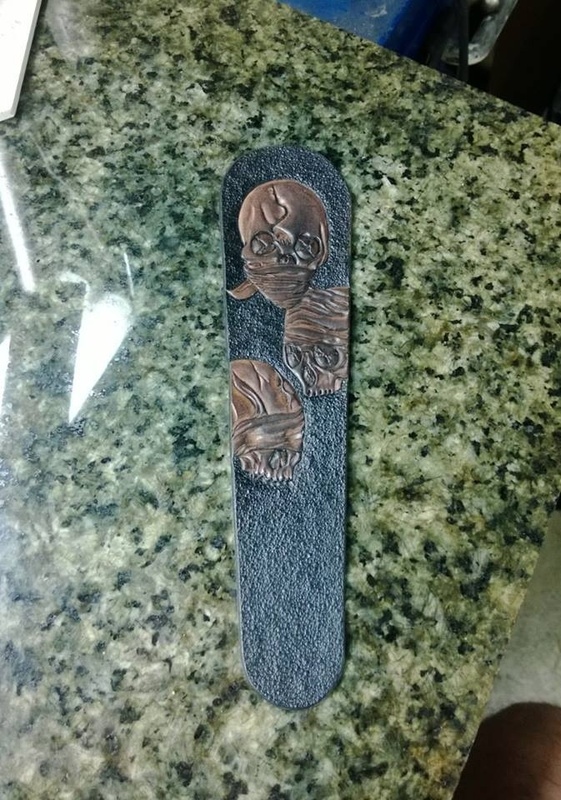 Hand carved “Speak, Hearand See no Evil” design on Herman Oak 6oz leather with pebbled background. I’ll get them added to the website shortly for those interested otherwise feel free to drop me a line. Update: Just added this particular dash insert to the Etsy shop, it is available and ready to go. check the new posts for the 15% off coupon code and save some cash too!